As a child, music has always been a big part of Whitlee Casey’s family history. His father was a huge musical influence on him and taught Whitlee the basics of the acoustic guitar. While learning guitar with his dad at a young age and listening to music that inspired him, such as Garth Brooks, Steven Curtis Chapman, and David Crowder, he began writing his own original music. Whitlee is now a worship leader and songwriter from a small town called Troy,TX. He has been traveling, performing his music and leading worship across the country for over 10 years now. Since his solo career started, Whitlee has had the honor to perform with some of Today's best Christian Talent such as For KING & COUNTRY, Crowder, Citizen Way, We Are Messengers, Hollyn, and many more. 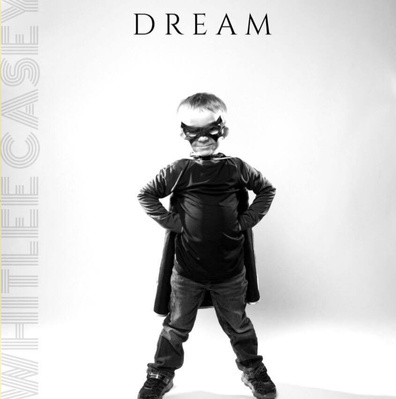 This spring of 2019, Whitlee will be releasing his debut full length project entitled "DREAM." An album clearly set to share the gospel through testimonial lyrics of faith, hope, and love. "Christian music has impacted my life beginning when I was a teenager. I was saved at the age of 13 after hearing Romans 8:39 that tells me nothing can seperate me from God's love. I began surrounding myself with people who would keep me accountable with my faith in Christ. There's not a doubt in my mind that God has called me to write and minister to people through performing these songs all around the world." "Call On Jesus" will be available to download instantly once you pre-order the new album "DREAM" on iTunes Friday February 22nd.